The Academy of Motion Picture Arts and Sciences’ announcement this week of a new award for “popular films” at the Oscars was met with eye-rolling and vitriol from critics and celebrities alike. It was a vague announcement, only saying that a “new category is being designed around achievement in popular film.” We don’t exactly know what that means yet, what qualifies as a “popular” film, and what the criteria will be. Will it honour movies that made big bucks at the box office compared to their budgets? Is it an award for achievement in marketing to audiences? We only know that a movie can compete for both the “popular film” Oscar and the traditional, coveted “best picture” award, and that it will be introduced at the next Oscars in early 2019 that honours films of this year. At any rate, the mere thought of such a category has spawned outrage, with people arguing that a “popular” movie can be held to same standards as a best-picture contender, and that the award is offensive to the Oscars as a celebration of film achievement. But as long as it’s actually happening, we’ll have to get used to this new award, and as more details surface, maybe it will make more sense. In a perfect world, these movies would be recognised more by the Academy without an additional award. But we don’t live in a perfect world, and as much as “Black Panther” deserves a best-picture nomination, there’s no guaranteeing that it would have gotten one. We’ve thought about the movies so far in 2018 that could compete for such a prize, based on a traditional definition of what a “popular” movie might be – one that is a box-office success and a hit with audiences and critics alike. John Krasinski’s hit horror movie, “A Quiet Place,” about a family fighting to survive in a world populated by creatures that hunt by sound, was met with critical praise, earning a 95% critic score on Rotten Tomatoes. It also took in an impressive $US332 million worldwide off of a $US17 million budget. 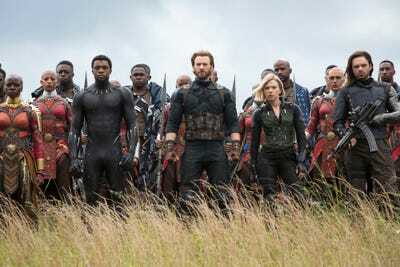 No other film so far this year embodies the notion of a “popular movie” than “Avengers: Infinity War.” It broke the record for biggest opening-weekend box office in the US with $US258 million, and has since grossed over $US2 billion worldwide. It is one of the biggest, most popular movies ever made, and not only did fans love it, but critics did, as well. 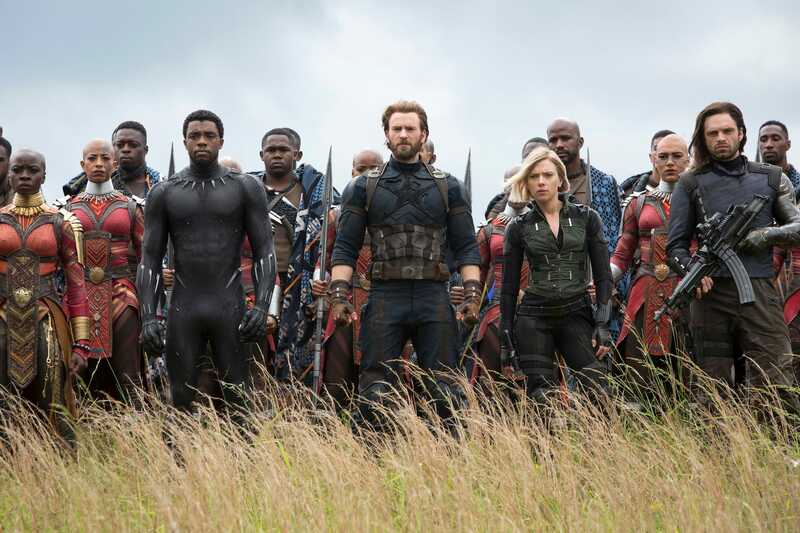 “Infinity War” would never be recognised as a best-picture contender, but it’s the best representation of the new Hollywood: franchises reign supreme, but they can still deliver great movies. 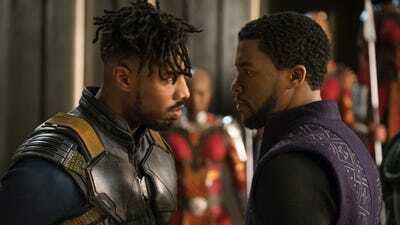 Before “Infinity War,” “Black Panther” proved Marvel’s dominance in the franchise wars, and is a cultural sensation on its own terms. The movie is the first superhero movie with a predominantly black cast, set in Africa. It broke box-office records, and has grossed over $US1 billion worldwide. It was also a favourite among many critics in the best-picture race, which would make it the first superhero movie to be nominated for the award. And now that we know that it can compete in both the best picture and best popular film categories, there’s still hope. 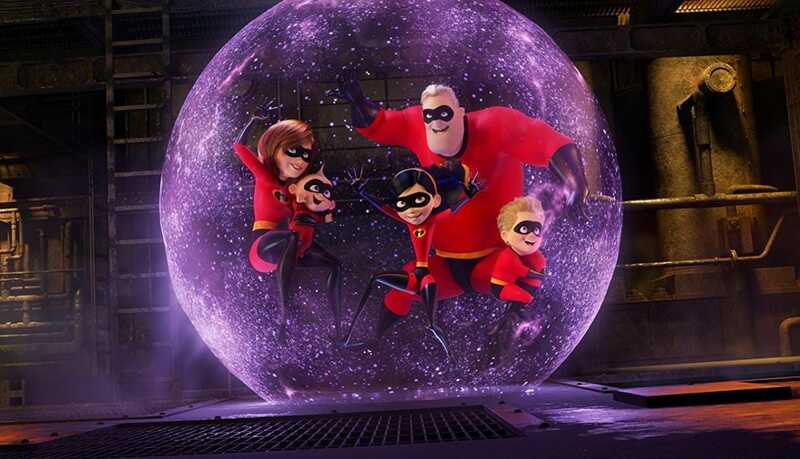 “Incredibles 2” recently passed $US1 billion worldwide, and is the highest grossing animated movie in the US of all time. The long-awaited Pixar sequel is the definition of a hit, with both audiences and critics, with a 94% Rotten Tomatoes critic score. It’s sure to be nominated for best animated feature, but it would be a shock to not see it in this category, as well. 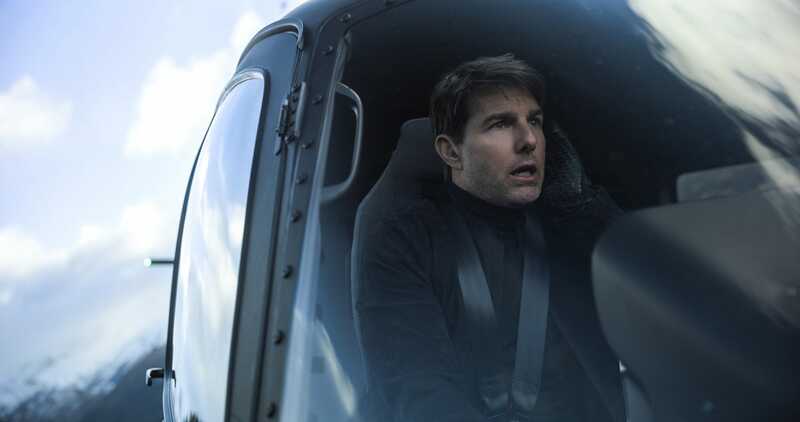 “Mission: Impossible – Fallout” is the best reviewed “Mission” movie yet, and the best reviewed Tom Cruise movie ever with a 97% Rotten Tomatoes score. 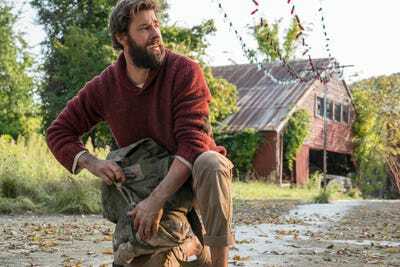 It’s not as huge of a box-office sensation as the other movies on this list, but it had the best opening weekend of any movie in the franchise, and won the box office in its second weekend. It proves that, sometimes, a star can still drive audiences to the theatre today – if they’re willing to put their life on the line for crazy, amazing stunts. 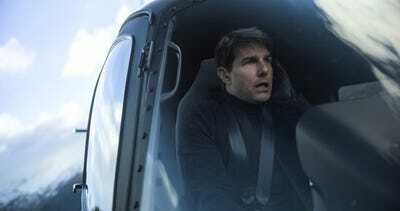 A “Mission: Impossible” movie has never been nominated for a single Oscar. “Fallout” deserves recognition.